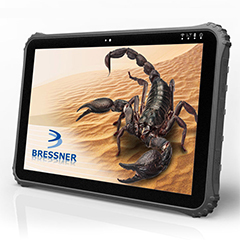 In the field of delivering industrial hardware solutions and component facilities, BRESSNER Technology GmbH has set a benchmark. The company offers the PCI Express Computing Expansion System “MAGMA ExpressBox 3600-10” with a feature of High-Speed PCIe Gen 3 x 16 connectivity. 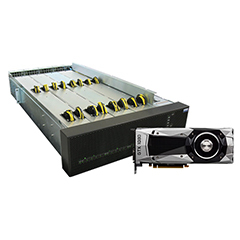 It acts as a High-Performance Computing Expansion that provides optimal server grade GPU and other HPC peripheral expansion to existing host computer systems. 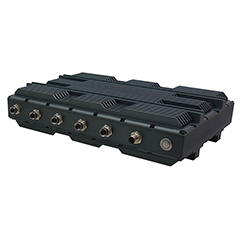 For the purpose of system control, monitoring and alarming EB3600 is built with I/O management. 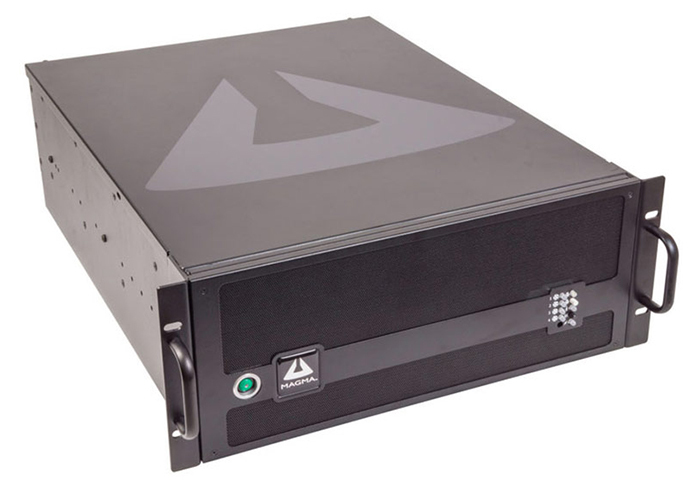 Built with 4U Rackmount-Chassis power and storage device option. 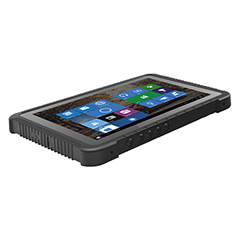 Total 10 PCIe expansion slots are supported by the EB3600-10. Capable of Supporting Peer-to-Peer Transfers. Power and cooling are designed for up to 300W per GPU. Control Ambient Temperature 0°C to 50°C and Storage Temperature -55°C to 125°C. Product Dimension: 42.6x17.7x50.8 cm and weight 22.7 KG. 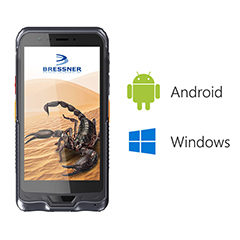 CE Certified and FCC -Class A Verified System.